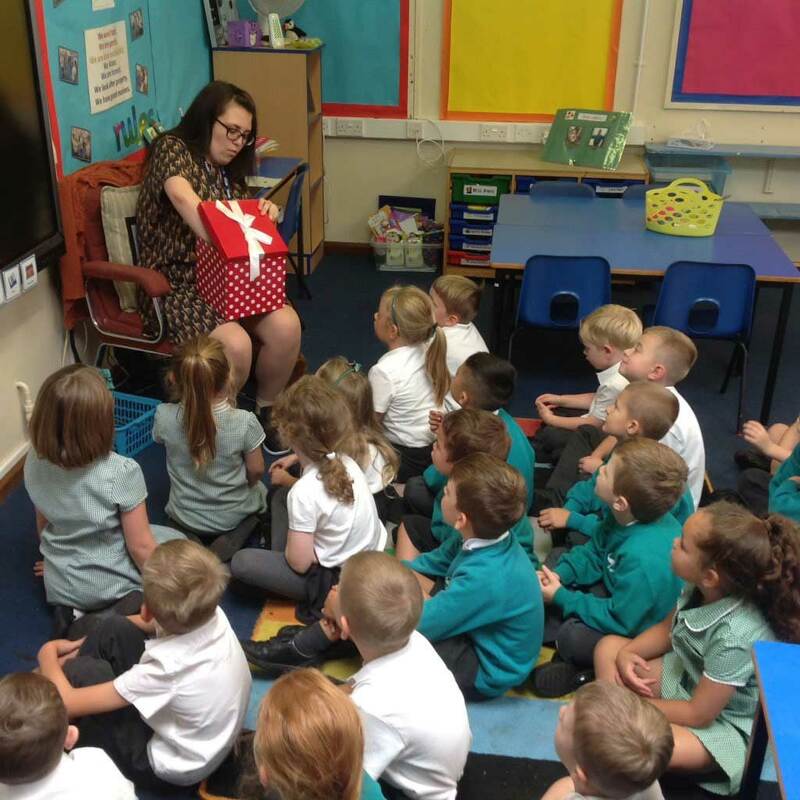 We offer you a warm welcome to Melton Primary School and hope that your child’s time with us will be both rewarding and enjoyable. The school is situated in the village of Melton, close to the market town of Woodbridge. It is pleasantly situated in wooded grounds, with its own sports field, playground and adventure playground. The original school was extended to create classrooms, a cooking room, art room, nurture room, a hall, a well-stocked library and a computer suite. We value and encourage learning in the outdoor environment. 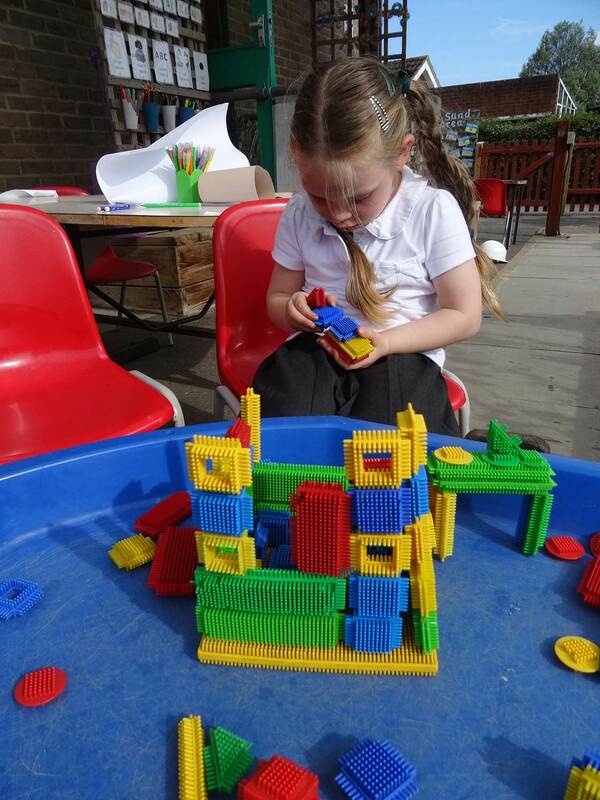 Children in the Early Years and Key Stage One have free-flow access to secure learning areas. A quiet area and a recently constructed woodland walk are available for all children to use at break times. Melton is a designated Community Primary School. The school has close links with the local area. We strongly believe that children learn best from being able to access a wide range of opportunities. 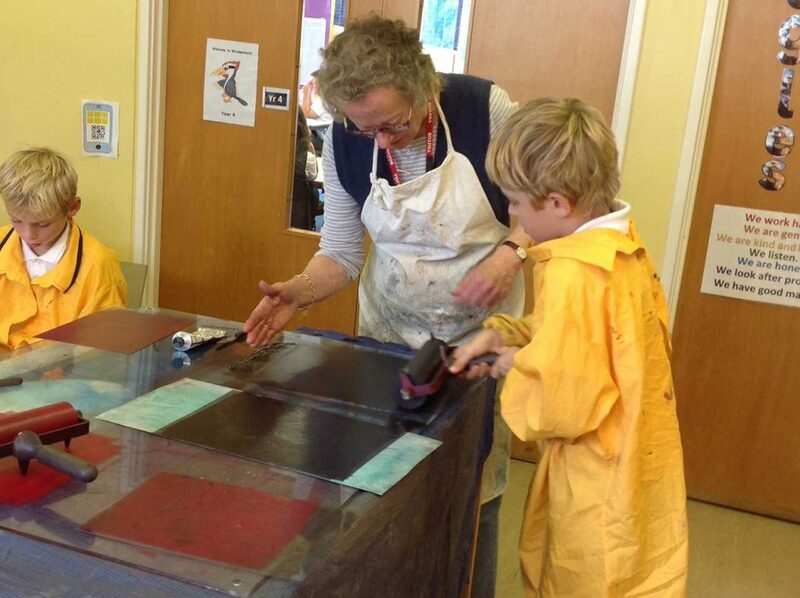 We endeavour to make learning a real experience, encouraging children to lead their own learning. We welcome visits from parents at any point during the year. If possible, please telephone to make an appointment. During the school year, parents are invited to attend open evenings, concerts, sporting events and numerous other functions. If you wish to find out more about our school, please explore the website which contains a wide range of information and resources for parents and children.